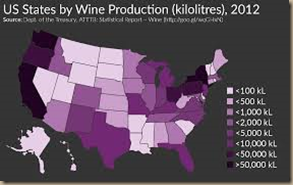 This article speaks to the difficulties East coast wine regions have in getting wine consumers to take them seriously. The issue is not just with East coast wineries; wine regions in the Midwest and Mountain West face the same challenges. And it’s not just getting consumers to try the wine but also to taste with an open mind. It’s a new wine world out there. Technology and the expansion of our knowledge about growing grapes and making wine have dramatically improved quality even in locations that were previously considered marginal. More importantly, many of these new regions in the U.S. now have several decades of experience with matching the varietal to local conditions. The result is excellent wine from New York to Arizona and several states in between. 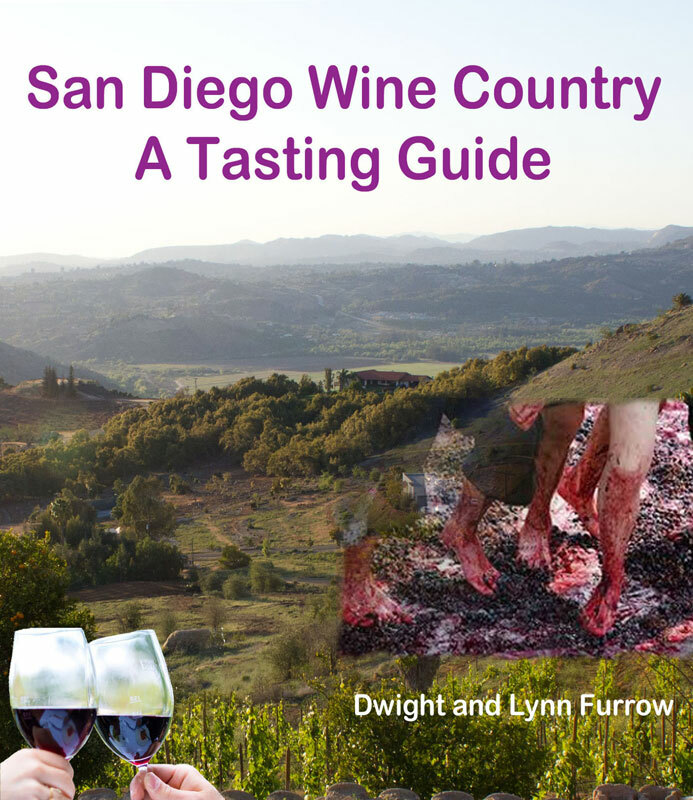 I travel around the country drinking wine and I’ve brought several samples from across the country to my blind tasting group of sophisticated, Southern California wine lovers. Invariably these select wines hold their own and sometimes outshine wines from classic regions around the world. Have they reached the quality level of the finest wines of Bordeaux or Napa? No. The average wine from New York or Virginia is probably just a cut below the average California wine since many of these regions face extraordinary weather-related challenges and vintage variation can be extreme. But there are gems to be found in Arizona, New Mexico, Colorado, Virginia, Texas, North Carolina, and New York. (Idaho, Michigan, and New Jersey are on my radar) Extraordinary winemakers with talent and a dedication to quality who make distinctive wines. Although have to do your research to find them (which is true of any wine region) there is no longer reason to discount these regions or lower your expectations. And they will continue to get better. Cross posted on Edible Arts on 5/10/2017.